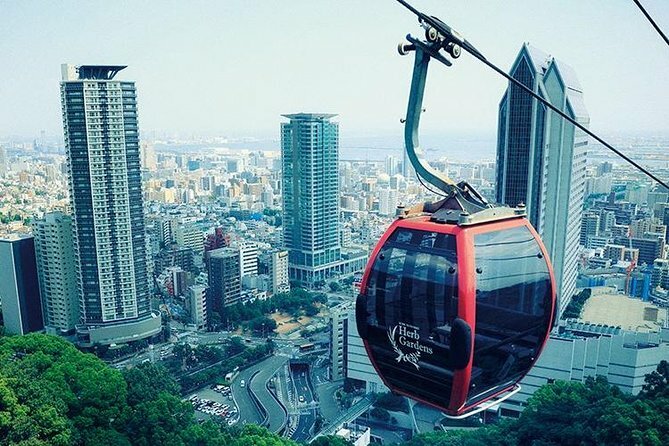 You can enjoy highlight spots in Kobe with our local guide in 1 day. 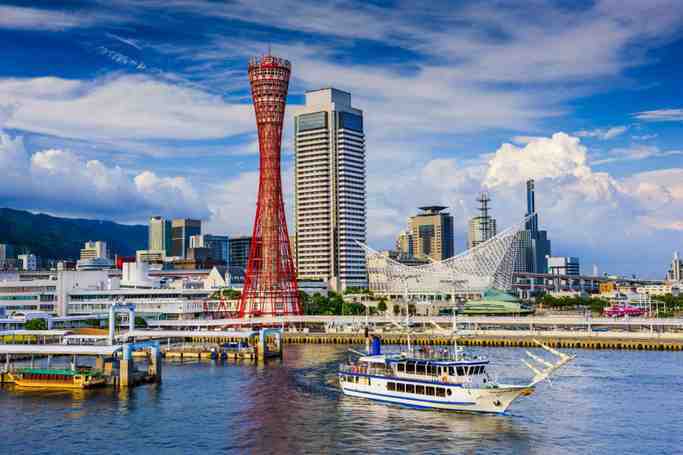 First, we will meet you at JR Kobe station (*We can also start form Kobe port), then take you to the Harborland area (You can enjoy shopping here) and let you enjoy the beautiful scenery of the Kobe port area. After that, you can choose one from these 3 activities. Then, we will head to Motomachi area to have a Lunch. Why don’t you eat a Kobe steak? Of course you can choose Ramen, Tonkatsu, too. Our guide can take you to the good restaurant based on your request. why don't you explore the Kobe town?